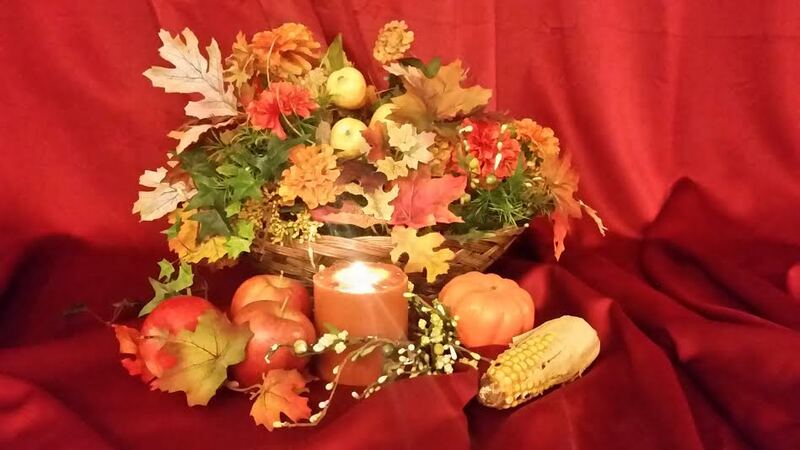 Historical Hussies: Autumn, Fall, Feast of Mabon. Autumn, Fall, Feast of Mabon. Though signs of autumn are already starting in many parts of the US, September 23, 2018 is officially the first day of Autumn, or "fall" as we Americans call it. 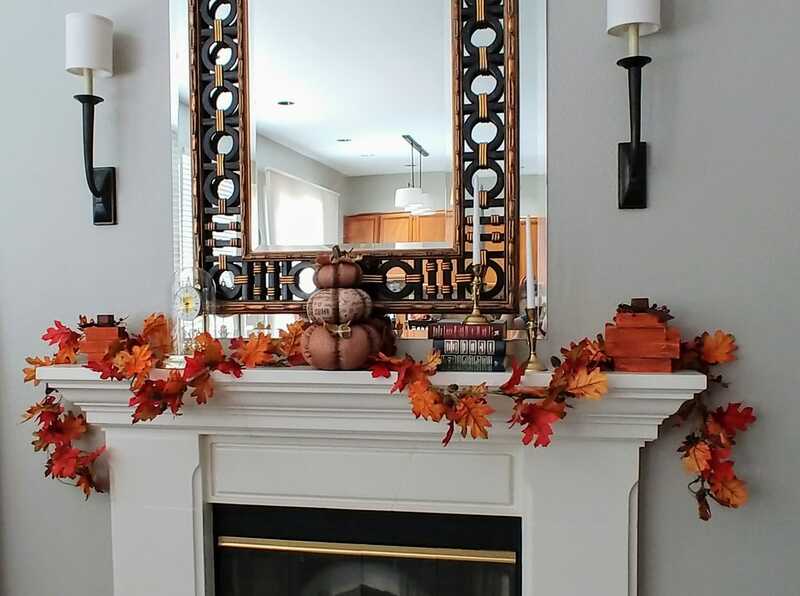 Long ago, when the air cooled and the leaves turned gorgeous shades of gold, red and burgundy, people did more than don sweaters, switch their clothing to darker colors, and decorate their homes with autumn leaves and pumpkins. One Mabon Celtic ritual was taking the last sheaf of corn harvested and dressing it in fine clothes, or weaving it into a wicker-like man or woman. Apparently, they believed the sun was trapped in the corn and needed to be set free. So they burned it and spread the ashes on their fields. Mabon is also known as the Feast of Avalon, derived from the word Avalon which means 'the land of the apples'. It was also traditional at Mabon to honor the dead by placing apples on burial cairns as a symbolism of rebirth. It was also a way for the living to anticipate being reunited with their loved ones who had passed on. Many people often associate autumn with being melancholy and facing the end of the liveliness of summer and the beginning of the bleakness of winter. Grey skies cause many people to retreat , both physically and mentally. 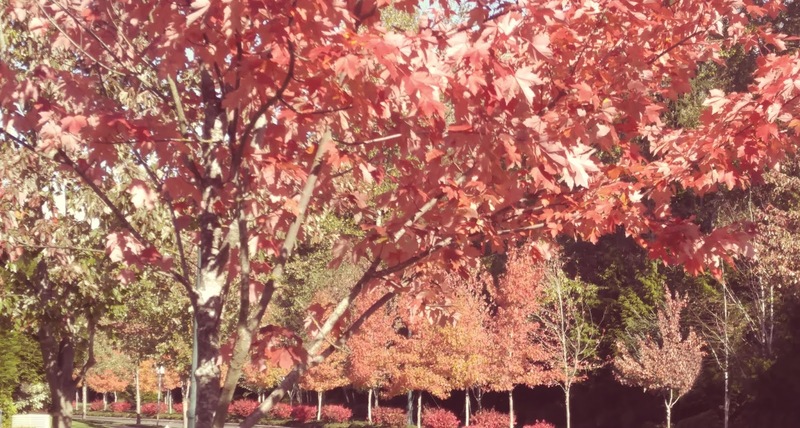 Autumn is the time of year when the celebrated English poet, John Keats, wrote his most acclaimed poem, "To Autumn" which has a distinctly melancholy beauty. The ancient Celtics, however, used this time to reflect on the past year as well as celebrate nature's bounty by having a feast and a celebration. I imagine those were the roots for the Thanksgiving feast that Americans celebrate. In my novella, Unmasking the Duke, I chose an autumn setting to add color to the story, but also to give it a dimension of a wistful longing. Don't worry, like all my romances, this has a swoony happily ever after ending! 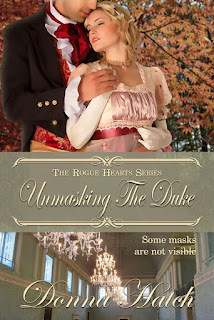 The last thing Hannah Palmer wants to do is flirt with men in a crowded ballroom, but when her sister, the Countess of Tarrington, throws a Masquerade Ball, Hannah can’t say no to the invitation. Taking comfort behind her disguise, she dances with a charming masked gentleman, matching him wit for wit. When the glorious evening culminates in a kiss, and the two remove their masks, Hannah is horrified to discover she’s been flirting with all night with her most despised neighbor, the Duke of Suttenberg. No matter how charming the duke was at the ball, and how wonderful the kiss, he is the last man she could ever love. Dear Customer If you are confused about the order of genocide and seek to find the best and most important companies in the market, you must make sure that you now have the most important and the best companies that do this service and has a number of experiences and the ability to resolve and face the difficulties found in the genocide Feel free to contact and communicate with a pesticide company in Jizan now. Pay attention to spraying and control through the best and best pesticides.